In Asturias we visit El Mazuco where a famous battle took place in September 1937. Republican forces were vastly outnumbered and eventually defeated by forces that included the German Condor Legion. Soon after this defeat the Nationalists were able to control all of Northern Spain. 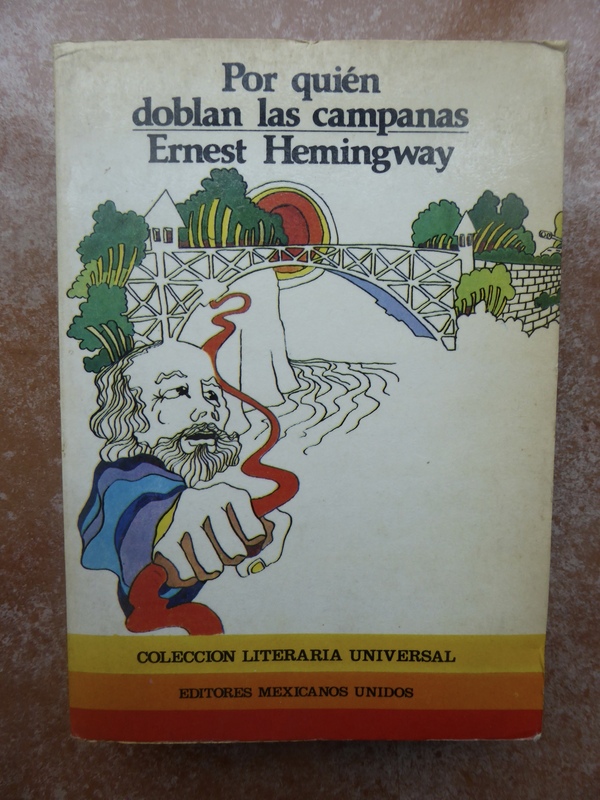 Back at the hotel there is a copy of For Whom the Bell Tolls in a Mexican edition. How did it come to be here, and who brought it with them to this haven beneath the Sierra de Cuera? Now the only sound of bells comes from those around the necks of peaceful cattle.